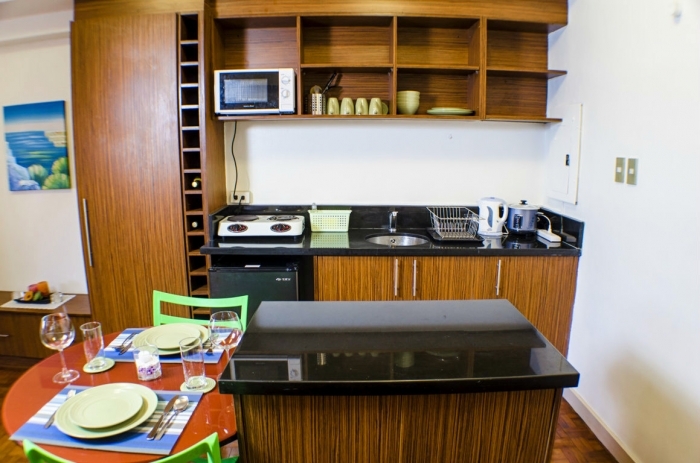 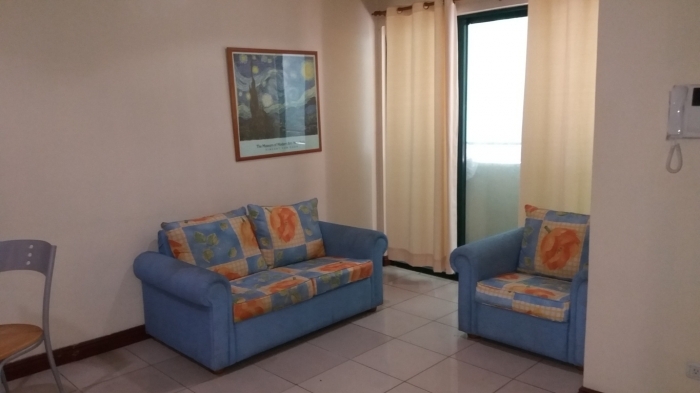 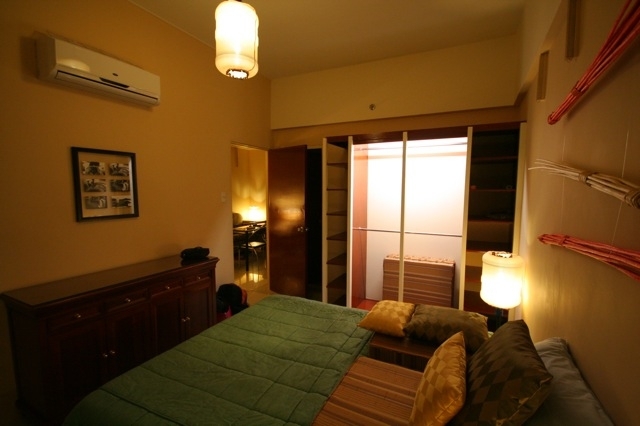 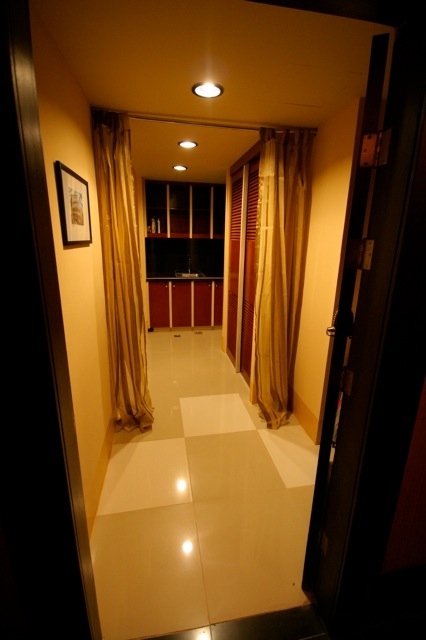 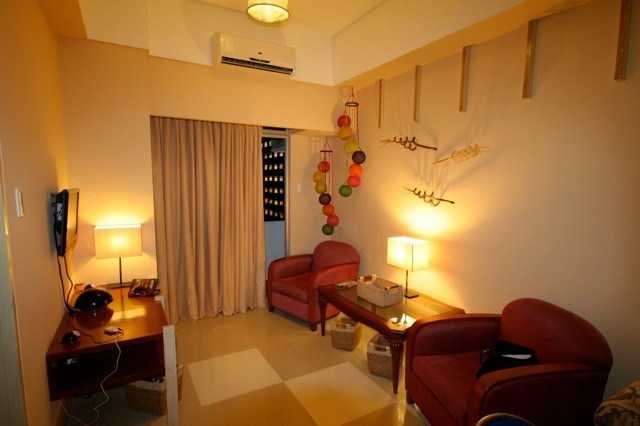 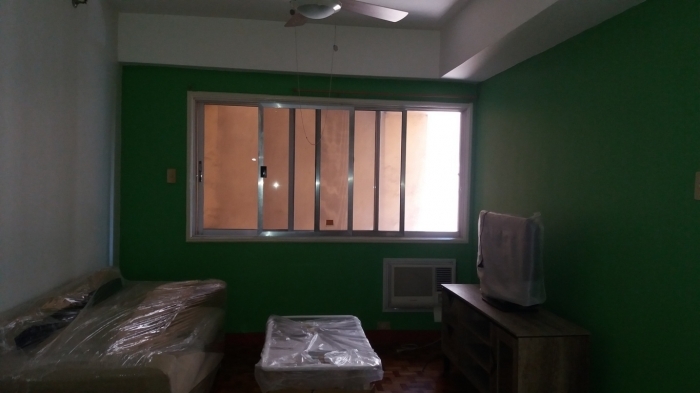 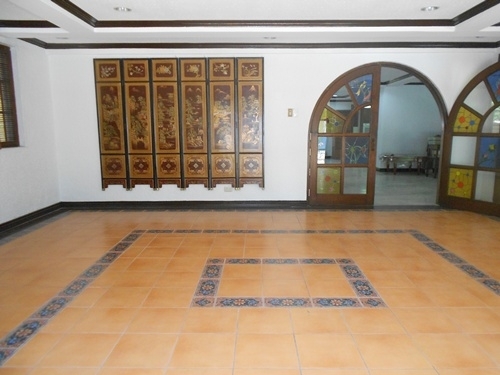 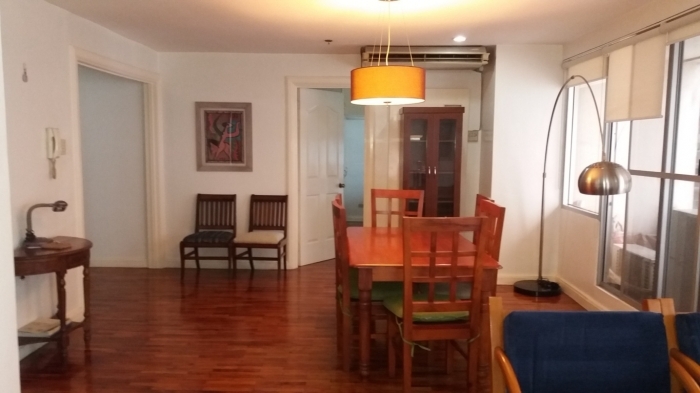 A nice 1 bedroom fully furnished apartment in the Fort which is near to St. Lukes Hospital. 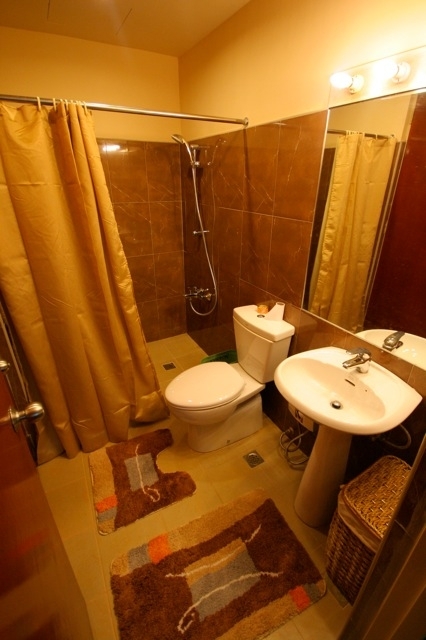 The condo has a floor area of 49 sq m with 1 BR and 1 Bath is for sale. 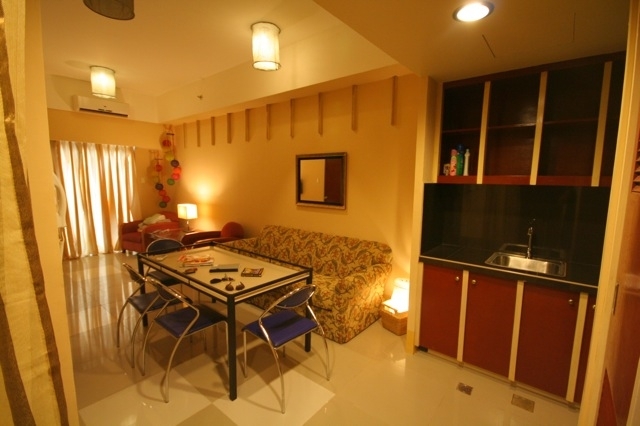 There is a balcony overlooking Manila golf with the living room and have floor to ceiling windows. 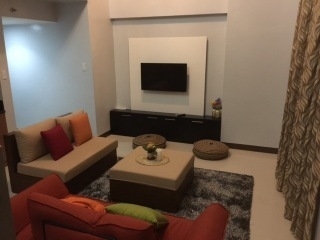 The condo has been beautifully done.